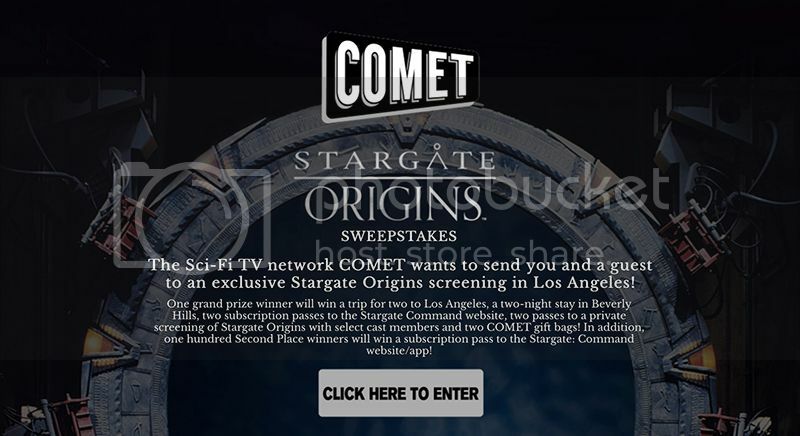 Home / NEWS / COMET TV Stargate Origins Sweepstakes! 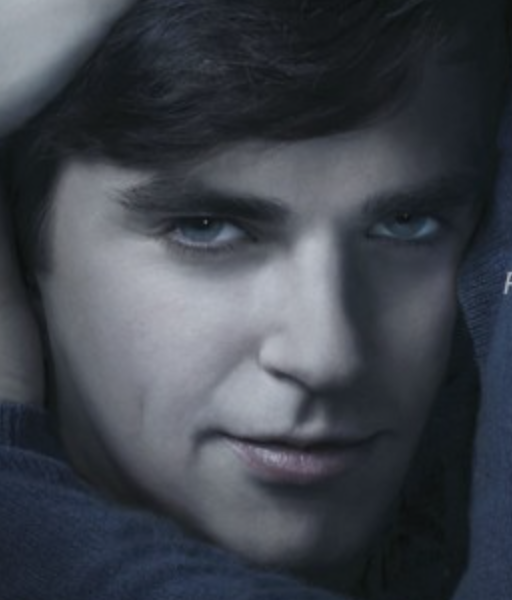 Win A Trip To Los Angeles! Fans of Stargate rejoice! COMET TV is giving one lucky viewer the chance to come to Los Angeles and attend a private screening! 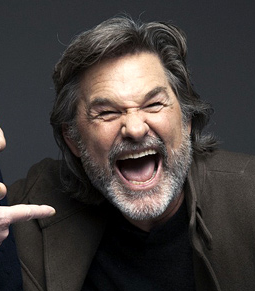 But wait… They will also get the opportunity to meet select cast members as well! 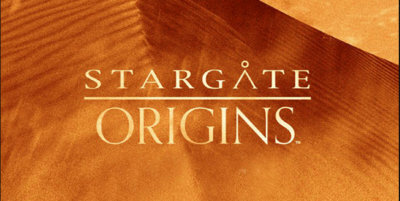 One grand prize winner will win a trip for two to Los Angeles, a two-night stay in Beverly Hills, two subscriptions passes to the Stargate Command Website, two passes to a private screening of Stargate Origins with select cast members and two COMET gift bags! In addition, one hundred Second Place winners will win a subscription pass to the Stargate: Command website/app! Do You Want To Watch Shia LaBeouf Watching ALL Of His Movies Over Three Days… Well Now You Can! SDCC 2016! Luke Cage Trailer Footage Released! Marvel!